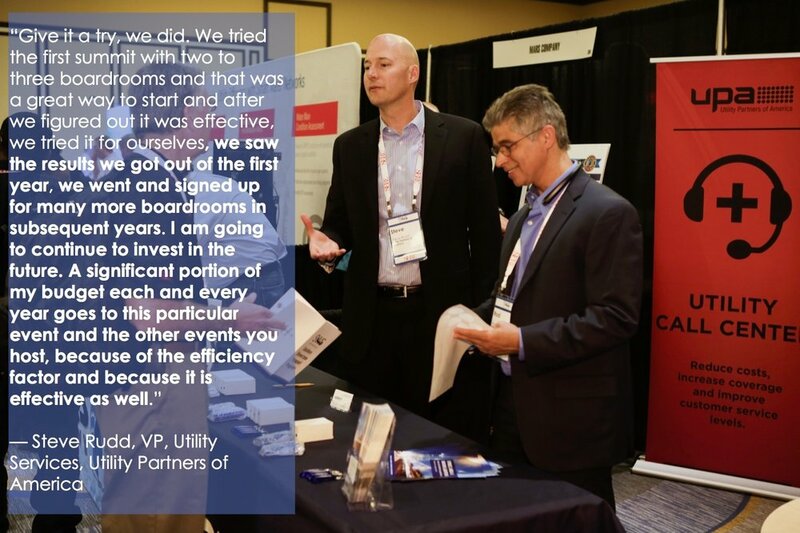 — Nichole Eshbaugh, Vice President Business Development & Communications, Futura Systems, Inc.
This is the first time Central Service Association (CSA) has participated in the Municipal Smart Grid Summit and the results far exceeded our expectations. To present to 40 executives over two days, and to have 17 of them indicate interest in your product and a willingness to discuss it further after the Summit provides two valuable items. First, and most obvious, it provides genuine, qualified leads and second, it provides confidence that the product being presented offers a great solution for utilities. Our company does five to eight “grid” focused shows each year and to leave a show with one solid lead is a win. To leave with 17 solid leads is overwhelming. The format is extremely hectic but perfectly structured and organized. In a relatively short period of time it provides the utility executives an opportunity to gain a great deal of insight into “the Smart Grid” plus it provides exposure to a wide array of products and services designed to make their journey into this space easier and more productive. 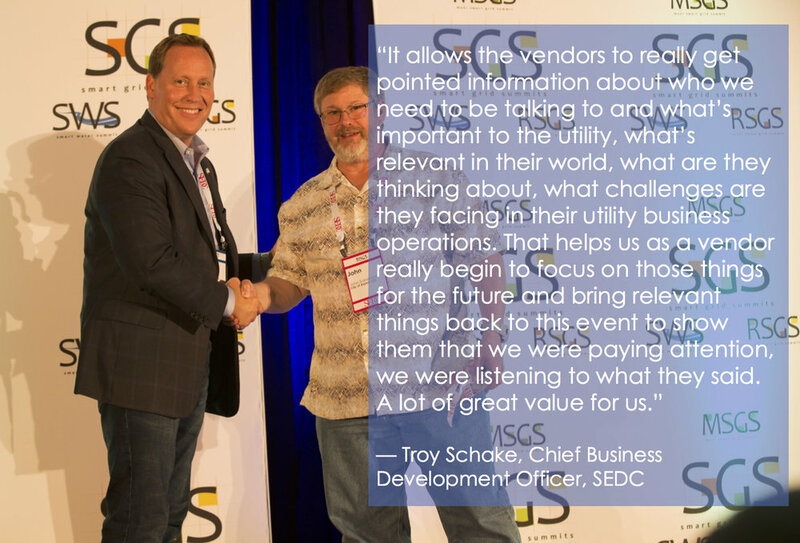 It also provides the vendors with a pre-qualified, captive audience of industry leaders who are willing to share, critique and most importantly purchase the products presented. Motorola Solutions first participated with the Summits in 2010. 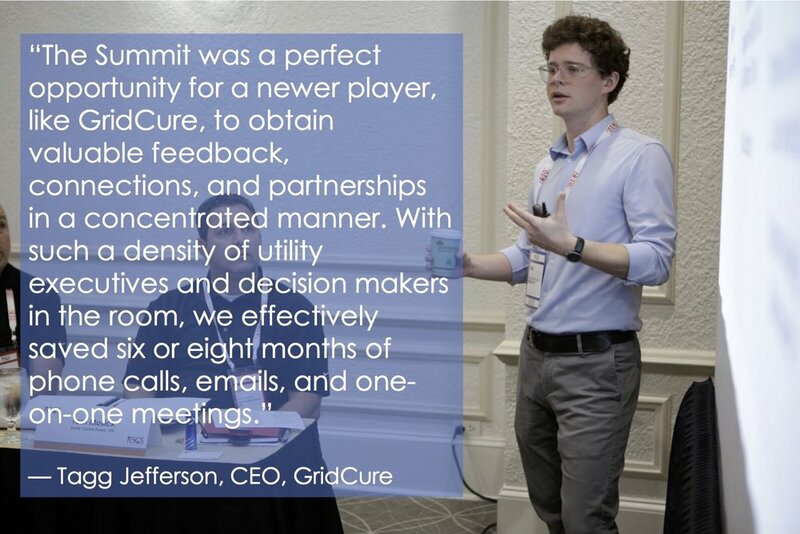 This video testimonial highlights their experience at the Smart Grid Summits and addresses several initial questions that many of our NEW Vendor Partners share. "When you look at the opportunity of this show compared to some of the other ones, it's certainly more efficient and a better use of your money. Having a big booth and waiting for someone to come by is one thing but you're here meeting with the key decision makers one on one, and that's worth it's weight in gold. "